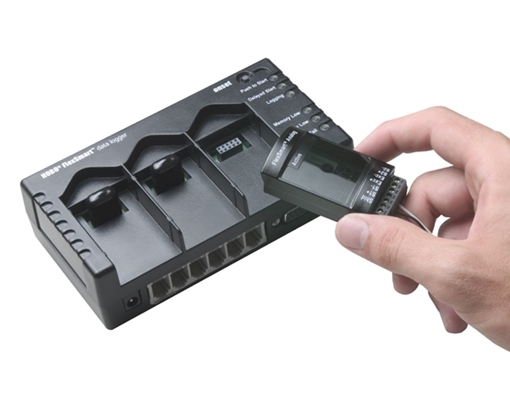 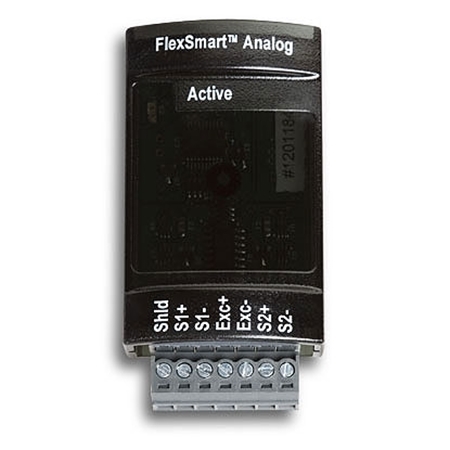 The 15-channel system enables energy and facility management professionals to quickly and easily solve a broad range of monitoring applications without having to purchase a toolbox full of data loggers. 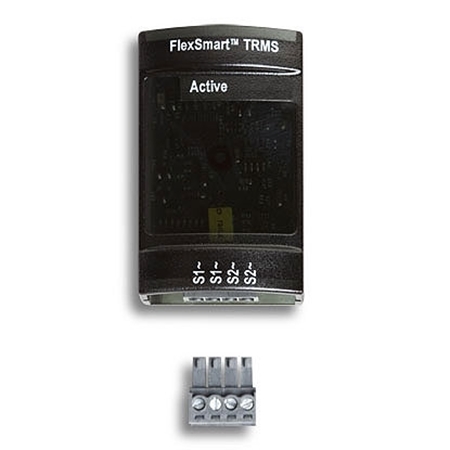 TRMS and CVIA Modules sold separately, see related items below. 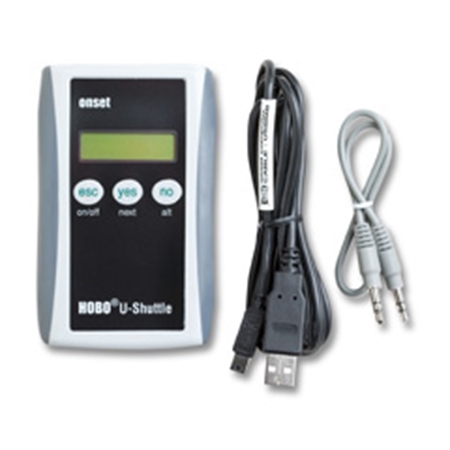 IMPORTANT: The HOBO H22-001 Energy Logger requires HOBOware software and part # ADAPT-SER-USB interface cables. 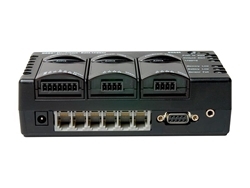 The following are associated resources for this product. 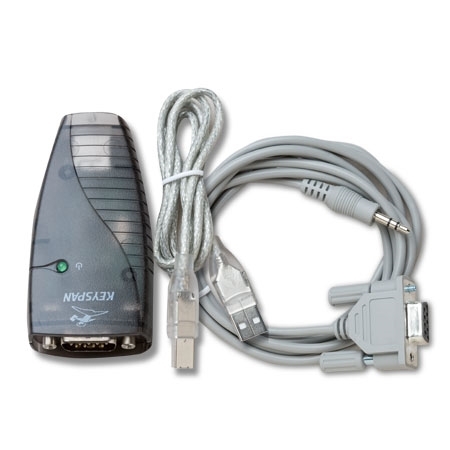 In general users of this product can gain insight into its possible use by utilizing the resources below.